Origin / ancestry Khalifa Kush is a hybrid which was created specifically for rap artist Wiz Khalifa in conjunction with RiverRock Cannabis. Though the formula is secret, it appears similar to OG Kush with a lemony taste. May Relieve This strain is made mainly for the stress and fatigue that comes with celebrity and touring. Also, for recreation and deep relaxation. 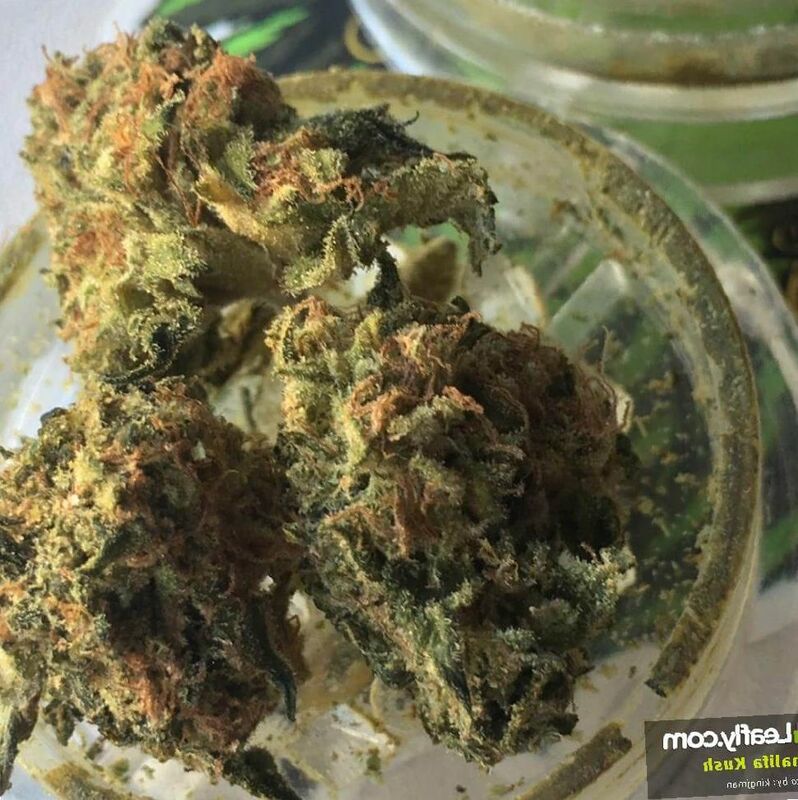 Khalifa Kush is a strong Indica with a high THC content. 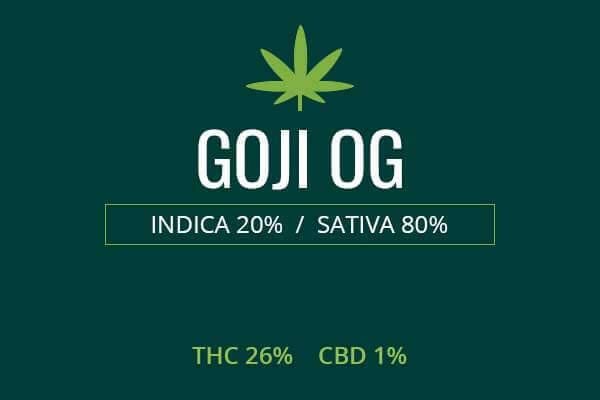 It is 80% Indica, only 20% Sativa, but with as high as 26% THC. This suggests a very strong wave of relaxation fit for someone very well acquainted with the marijuana lifestyle, recreationally or medicinally. 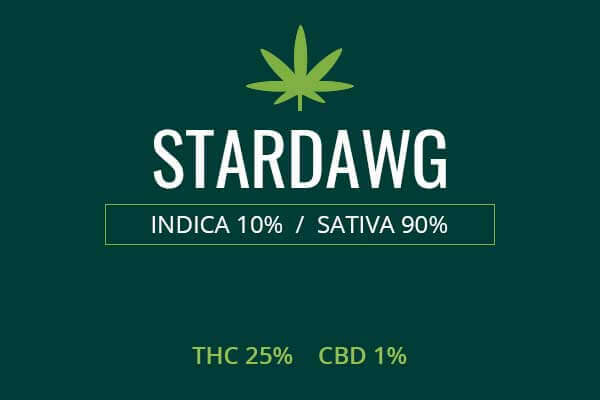 This strain was created for the rap megastar Wiz Khalifa, known for his glorification of marijuana usage. Wiz Khalifa got together with RiverRock Cannabis to create the strain. His own usage is sponsored by “The Cookie Company” marijuana dispensary. So, clearly many different interests went into making this strain as recreationally successful as possible. 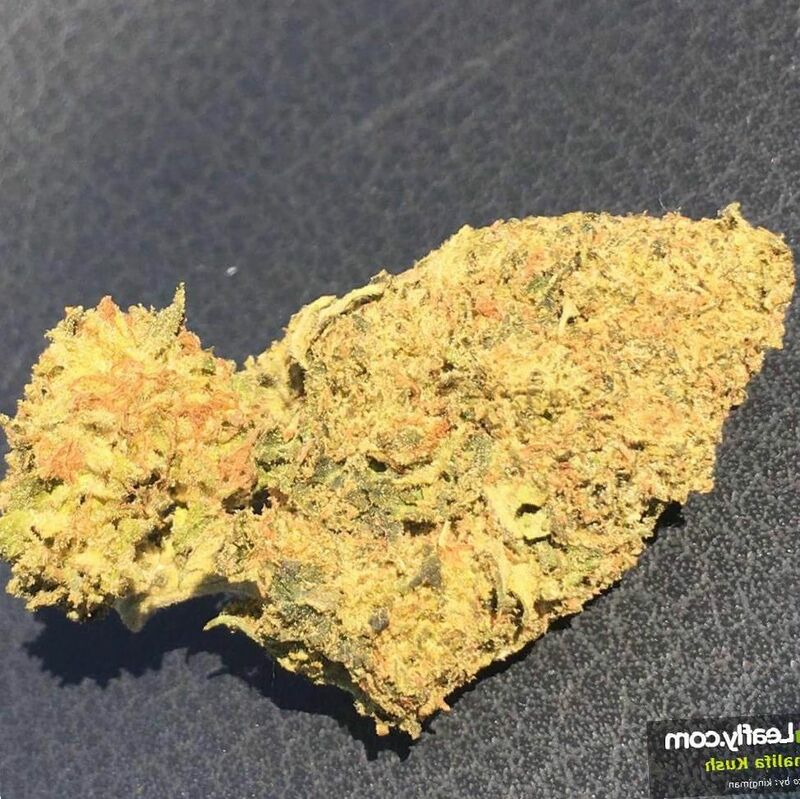 It therefore has a high THC content, and is a strong Indica, a combination long preferred by high profile stars like Jimmy Hendrix, Snoop Dogg, and now Wiz Khalifa. Khalifa Kush has a potent and ostentations smell of strong lemon and pine. It has a hint of an oak-like taste that makes it incessantly palatable though strong. This is a very pungent and strong bud and care must be taken to toke conservatively. The taste can be a bit tropical, sweet, and wood-like, due to a potent mix of active ingredients. This bud was created to show off, and when you use it, you will know that it has been carefully engineered. Growing weed from Khalifa Kush cannabis seeds and cuttings is of utmost difficulty. 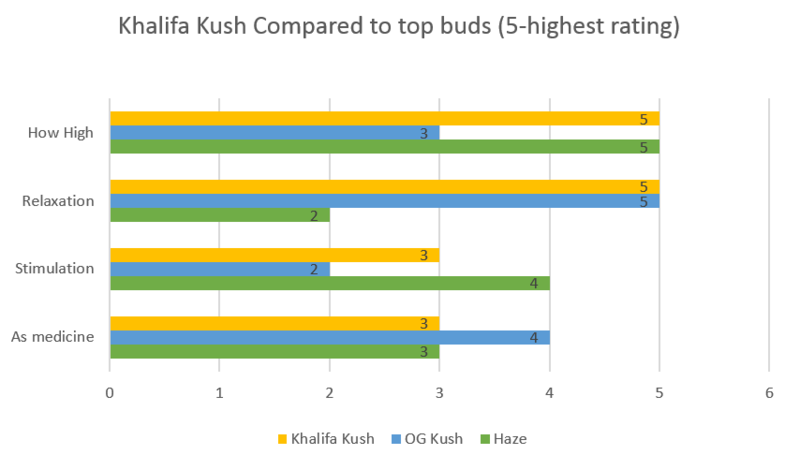 Khalifa Kush growing techniques and formulas have been kept secret from the public. There is even rumor that the ‘real’ formula is even more secret, used only to make product for the rap star himself, who is said to spend as much as $10,000 per month on the product. Inferring from it’s OG Kush parent, it would be a good candidate for using a (SCOG) or screen of green method. Using a fertilizer like Flower Power can be a great addition. Indoors, Khalifa Kush may take around nine weeks to produce an abundant yield. You can expect 17 ounces for every square meter. Outdoors, in sunny and warm climates, you can expect flowering during the summer and harvest in late September and early October, with a similar yield as indoor growing. Khalifa Kush weed has high THC levels, up to 26%. Though this was created generally for recreational effects, it can have a strong effect on hard to tame pain levels. It is also a strong Indica, 80%, and will therefore cause more relaxation and couchlock. 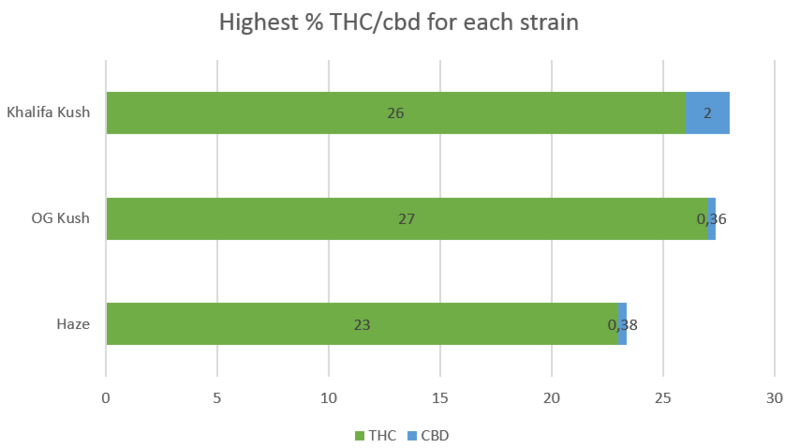 Those with conditions for which strong pain relief and strong relaxation are indicated may be able to use this strain therapeutically. Like other strong Indicas, Khalifa Kush can relieve nausea of many causes and treat muscle spasms. The hit of Khalifa Kush is lemony and pungent. You can tell on the first taste that is has been carefully engineered. The harsh elements have been removed and you get a thick smoke that is extremely tasty and palatable. 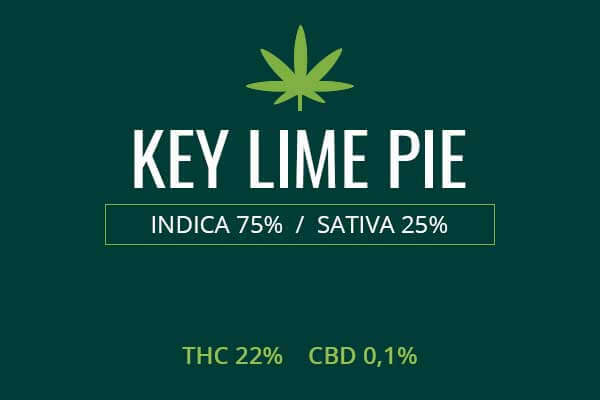 The potent Indica effects come on at a medium rate. Just a few puffs and you will feel a sense of both heaviness and lightness. You are heavy while sitting due to relaxation, and light when you get up due to a lack of pain and fatigue. 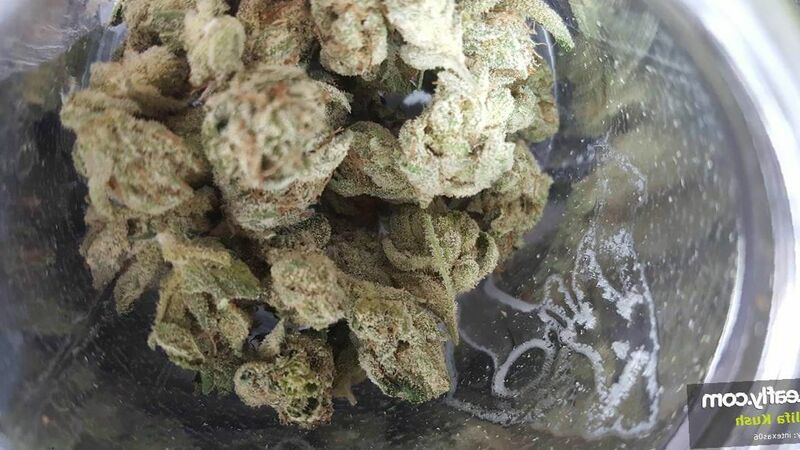 This strain will certainly give you the classic giggles. It will make you as high as a kite if you are not used to a very potent and strong weed. 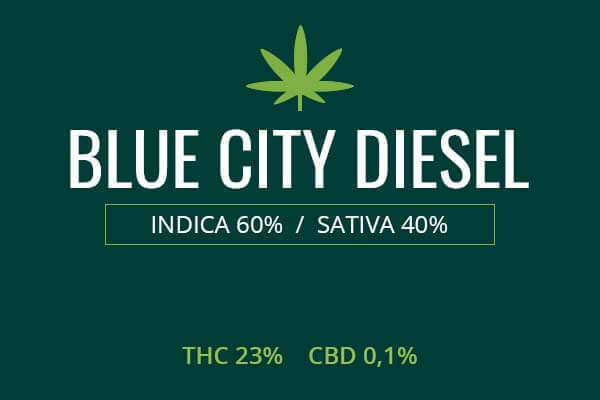 Mostly, this strain is for serious recreational users who have been around the block a few times and can smoke with the big boys.